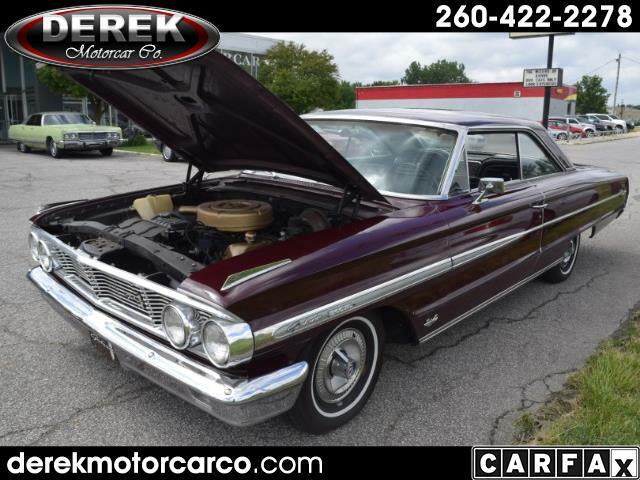 Used 1964 Ford Galaxie 500/XL 500/XL for Sale in Fort Wayne IN 46805 Derek Motorcar Co.
1964 Ford Galaxie 500XL - when was the lst time you saw one of these? Hard to find 2-door with 390ci V-8. Automatic on the floor with colsole, bucket seats, black interior. 20,158 Miles Showing. See it today! Just in time for the Summer Car Shows! Message: Thought you might be interested in this 1964 Ford Galaxie 500/XL.